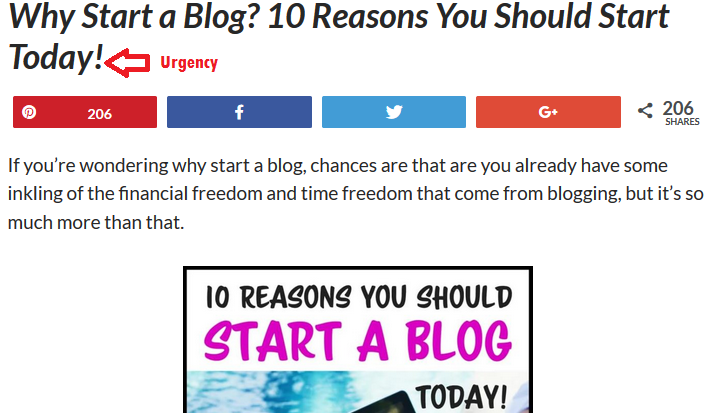 Coming up with the title for a blog post or article may seem like the easiest part, but don’t underestimate its importance. Your title has the biggest effect on whether or not someone clicks on your article… be it in search engines, social media, an email campaign, or some other channel for content distribution. Why is the title of your content so important? For every article you create there are likely dozens, if not more, of other articles online that have been created on a similar topic. All of these articles are competing for clicks, search rankings, and the attention of your prospects. The only way to ensure that your own content stands out and brings in lots of traffic is to write a title that is both engaging and alluring; a clickbait title. Keywords are the building blocks of SEO and their use is pretty much pertinent to traffic generation. With the title of web content being one of its most important elements, inserting a keyword is more of a necessity than a luxury. If the title you use isn’t composed of your content’s main keyword, the content won’t rank well in search engine results. So you should always endeavor to incorporate the feature keyword in the title. It also helps tell a potential “clicker” exactly what the topic is about. If you’re making use of a long-tail keyword, it is possible to use it entirely as the title. There is no rule that discourages this practice. The title should, however, not come out as unoriginal and generic. That may be counterproductive and will have little to no effect on your site’s traffic. It’s common practice to leverage popular trends when crafting a title for an article or blog post. This has, in fact, been proven to be effective in increasing website traffic. You can make use of popular pop culture references from movies and television or adopt trending catchphrases that are used on various social media platforms. This practice adds something new to your title and gives an extra spark that other competing titles lack. In the example above, the two variations of titles both allude to the same idea. Their implementation, however, is different and is exactly what determines the amount of traffic they generate. The first title is basic and contains the keyword, Black-hat SEO. The second title doesn’t only contain the keyword, it also includes a trending phrase from a very successful TV series. If both titles were to be ranked close together on a search engine result page, there is no doubt that the second would earn more clicks and generate more traffic. It is okay to be creative with the title of your content. You should, however, not infringe on basic SEO rules in order to exhibit your creativity. One important rule that pertains to the title of an article or blog post is the number of characters that are allowed. The ideal number of characters for a title ranges from 45-70. If the number of characters in your title exceeds this range, it will negatively affect your content’s chances of ranking high in SERPs. It is also crucial for your site’s search engine visibility that the meta-description of your content contains the main keyword and the right number of characters. This is the elephant in the room many writers want to avoid. Writing sensational headlines is quite a controversial subject with many believing that the practice is unethical. Nevertheless, it is a practice that has been proven to be effective and is definitely not going away anytime soon. You may as well take advantage of it since your competition isn’t avoiding its use either. You should be careful when writing sensational titles though; one wrong word can change a sensational headline to an unpleasant lie. It is possible to exaggerate a headline and still keep it factual. 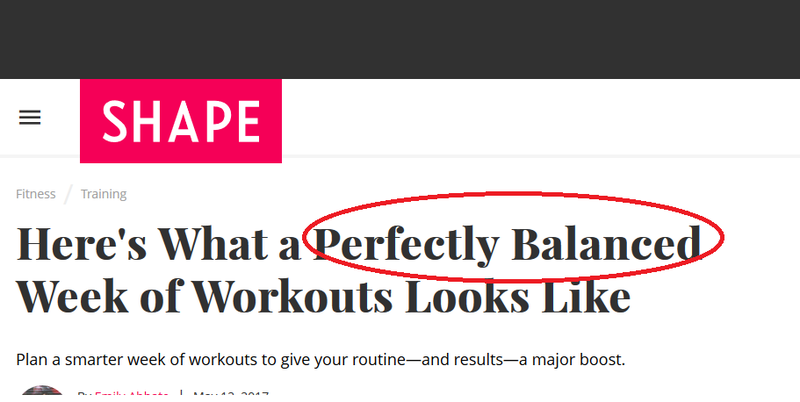 If your title, however, misleads the reader, your site will lose its credibility. The title, “5 Incredible SEO Tricks for Your Website”, is quite decent and can be effective if there aren’t other competing articles. 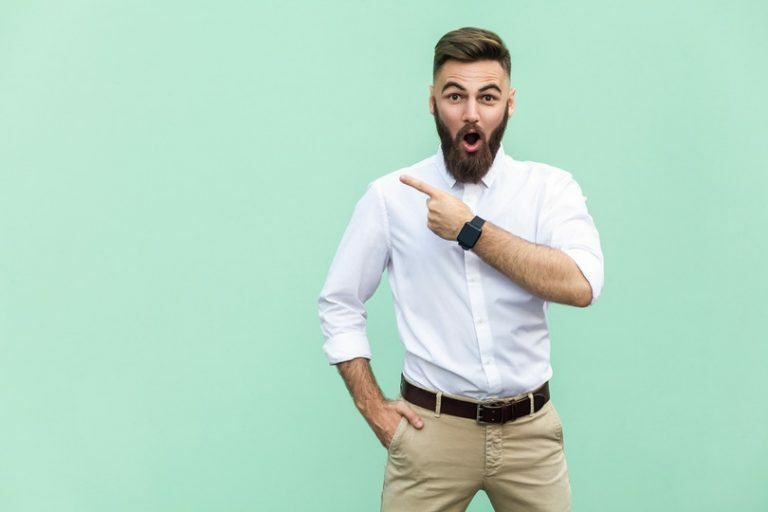 A sensational title like “5 Incredible SEO Tricks that Will Triple Your Website’s Traffic” isn’t only more compelling but also factual. Yes, nothing sends internet users to a site faster than a title that conveys urgency. While this practice adheres to the same concept as the use of sensationalism, it differs in its approach. Instead of amplifying the value of the content in your title, you can present it as an offer that will be beneficial to the web user. This will get many visitors interested in reading the rest of the content on your site. You must ensure that you do not make false promises in the title as it will make visitors loathe your site. 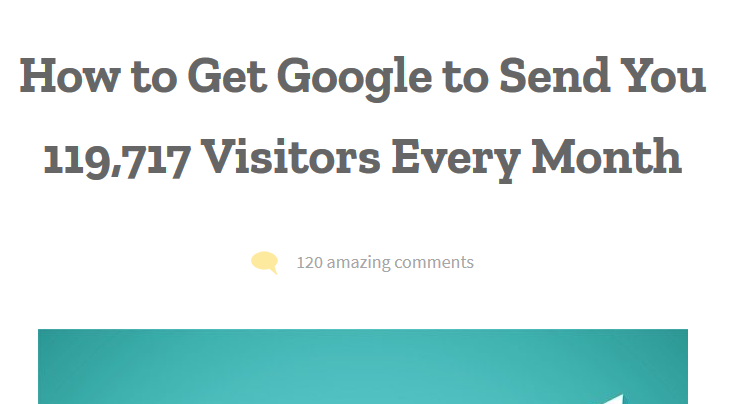 Doing this is the fastest way to tank your traffic. “Why You Should Use Facebook Marketing for Your Website Now”. As you can see, the urgency conveyed in the title is capable of driving numerous web visitors to the site so that they can read the rest of the content. Remember, the title of your content is pivotal to how well it performs in SERPs. You should, hence, make certain that the title is better and far more compelling than those of the competition. Guest author: Anthony McKenzie is a renowned freelance writer and an SEO expert who has carved an impressive career on reputable platforms including Upwork and People per Hour. He is also the owner of the thriving blog, https://writingmaniac.com.